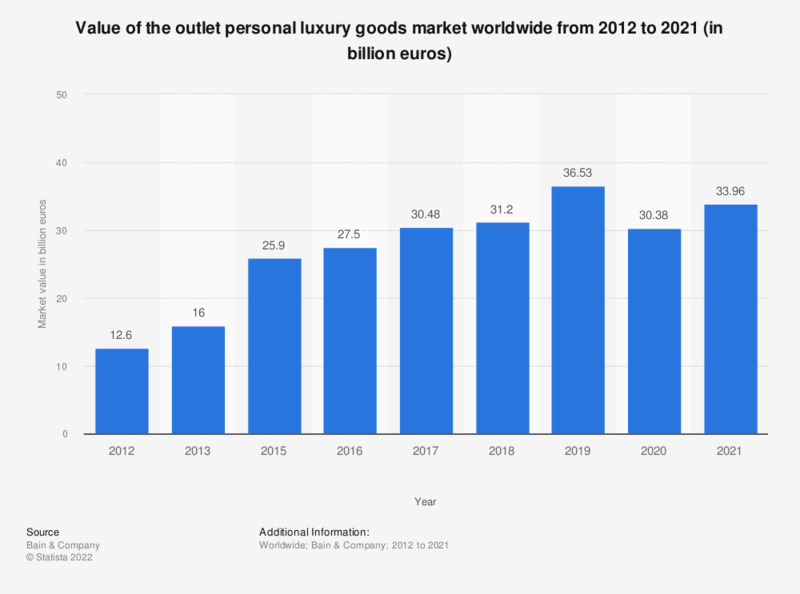 This statistic shows the value of the off-price personal luxury goods market worldwide from 2012 to 2018. In 2018, the value of the off-price personal luxury goods market worldwide was estimated at 31.2 billion euros. Figures prior to 2017 are based on previous publications of the report. Everything On "Luxury goods industry worldwide" in One Document: Edited and Divided into Handy Chapters. Including Detailed References. Statistics on "Luxury goods industry worldwide"
Where have you bought and researched the last luxury item purchased*? Which of the following online sources of information/channels impact how you develop opinions or make decisions about luxury purchases? How much did you spend on luxury goods (excluding autos)? Where did you buy your latest luxury product? When did you last treat yourself to a luxury product?